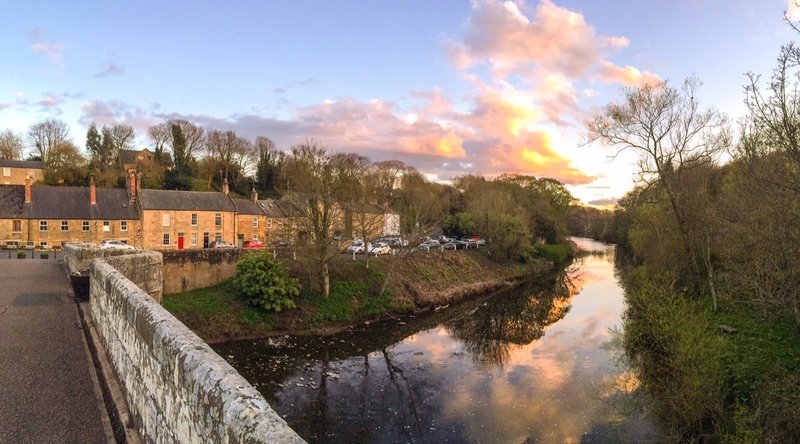 Riverside Cottage is a period self catering holiday property overlooking the River Coquet. 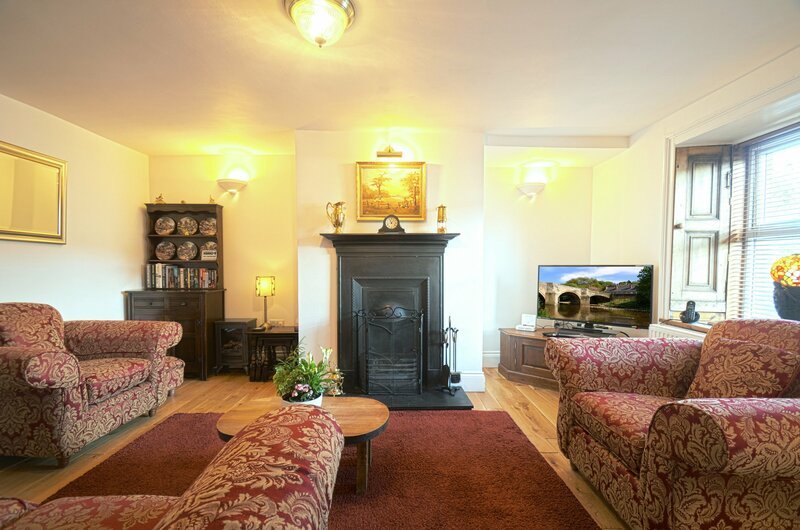 Built by the Duke of Northumberland around 1895, it is set in the attractive Village of West Thirston in the heart of rural Northumberland. 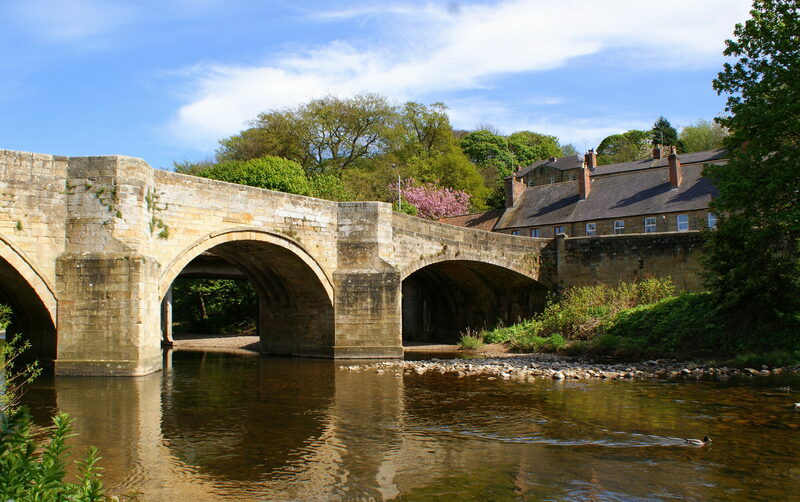 The County of Northumberland in the North-East of England is an Area of Outstanding Natural Beauty. 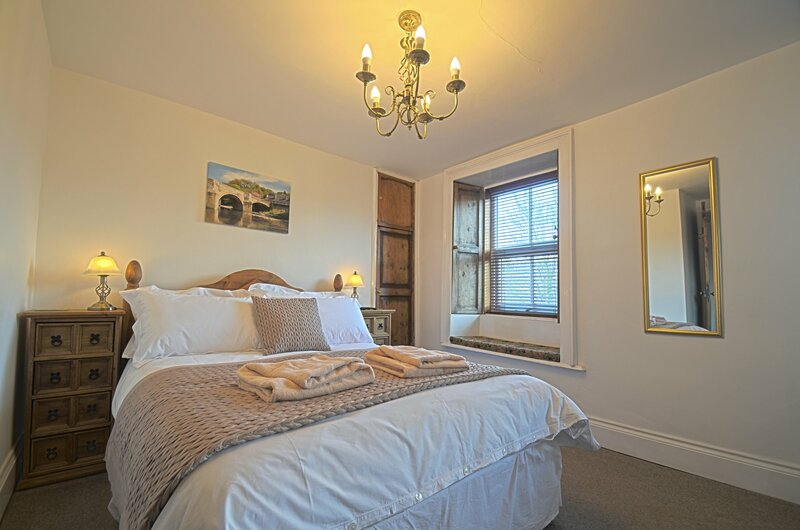 The pet friendly cottage has been lovingly renovated to a high standard whilst keeping all its original character. 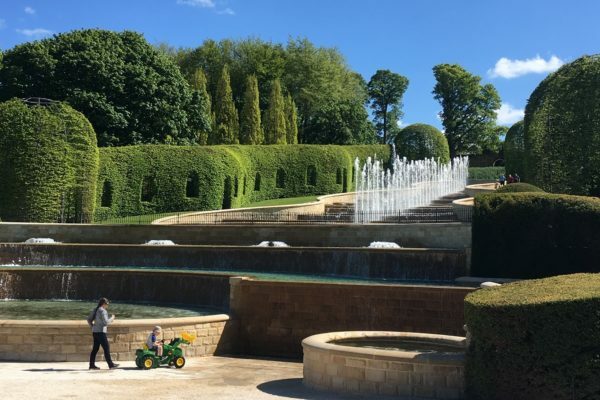 Northumberland has so much to offer, from its glorious heritage coastline to the huge number of attractions including Alnwick Castle and the Alnwick Garden (the home of Harry Potter). 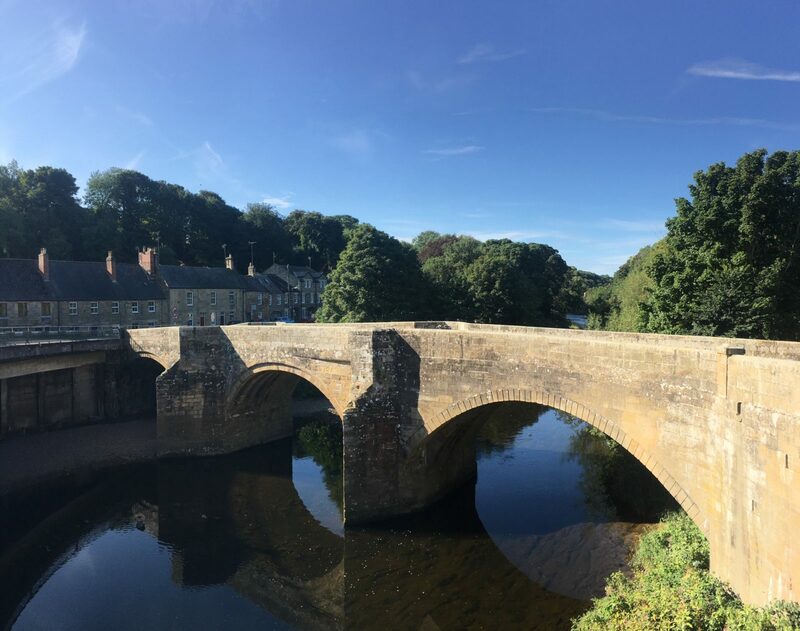 Recently voted as the best holiday destination in the UK, Northumberland is fast becoming one of the most popular places for a holiday and Riverside Cottage is right in the middle. 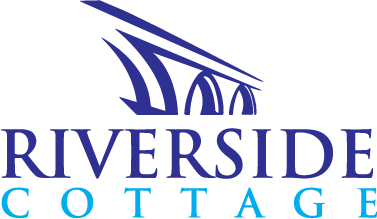 We absolutely love it here and we'd love to show you why! Visit our Areas of Outstanding Natural Beauty and find out more about the largest protected International Dark Sky Park in Europe! Beautiful open landscapes and huge skies await you. 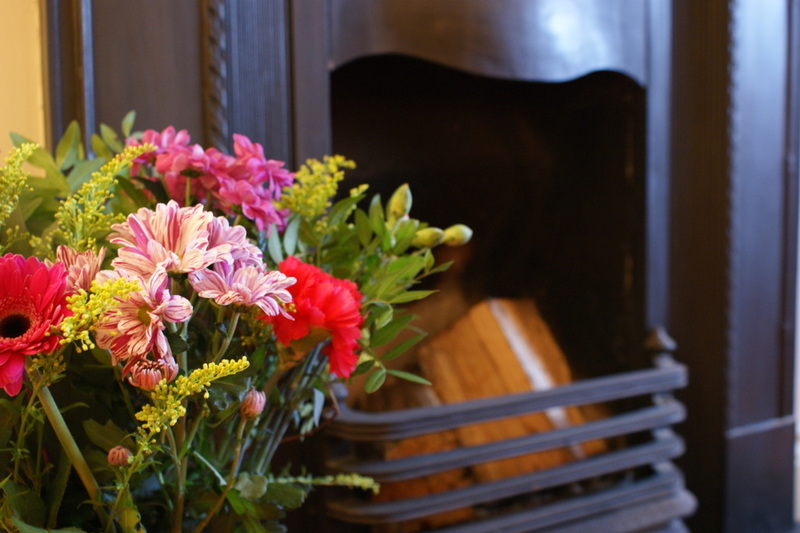 A sample of recent comments from guests who have stayed at the Cottage. We're proud to have a five star certificate of excellence from TripAdvisor for the fifth year running!